Challenger, Gray & Christmas Blog | Page 2 | Challenger, Gray & Christmas, Inc.
Congrats to Francine Swanagan on her 40th Year with Challenger! 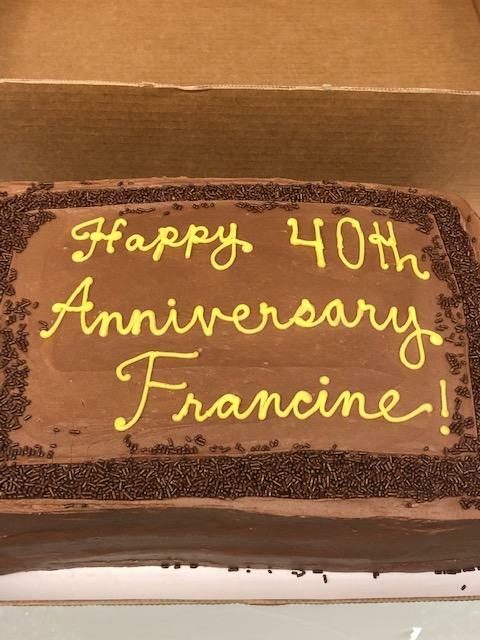 We celebrated our Head of Production Francine Swanagan on her 40 years of service with the company. Thank you, Francine! Do you know a student looking to enter the workforce? 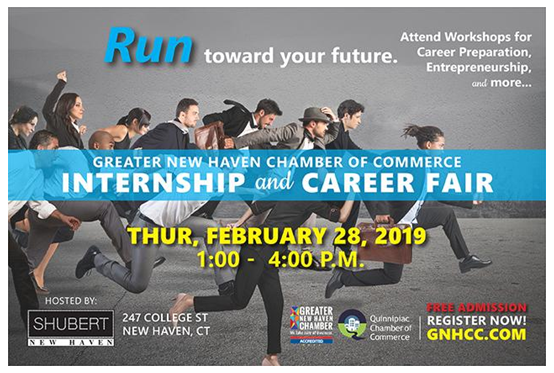 Our Regional Director Mary Stager is hosting one of five free workshops in partnership with the Greater New Haven Chamber of Commerce, as well as six local colleges and universities at the Internships and Career Fair! Mary will be presenting on best practices to tap into the Hidden Job Market (HJM). How we apply for jobs has changed dramatically in the last decade. Through LinkedIn, you can apply for a job directly with your resume or LinkedIn profile without even submitting a cover letter. However, Challenger experts caution against submitting applications without cover letters, even if the applications do not require them.